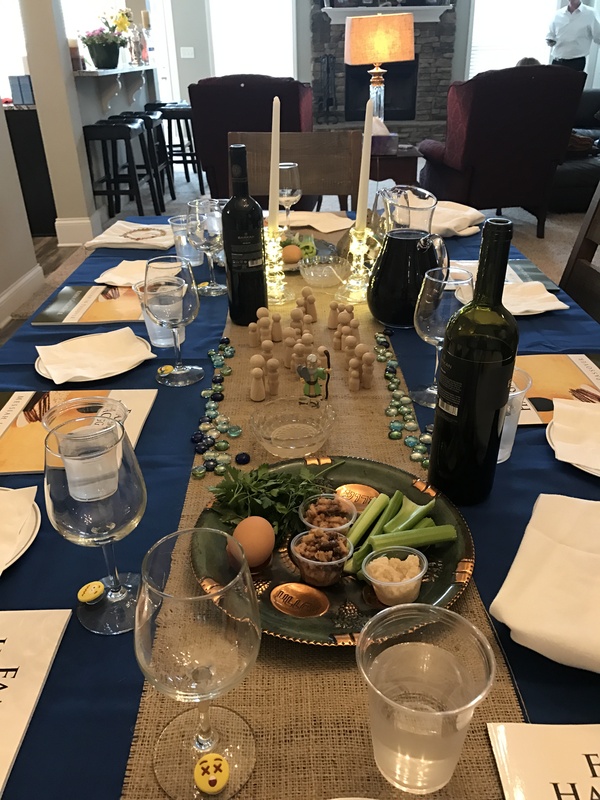 This Pesach was the first year that my family has had room to host a Seder in several years. I wanted to make it extra special and was inspired by the clever decorators on Pinterest. 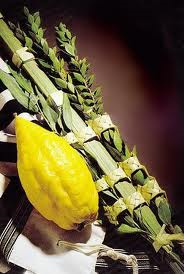 I bought a bunch of items from Amazon hoping it would all come together for a beautiful Passover table scape. As it turns out, it was beautiful and fun to create! 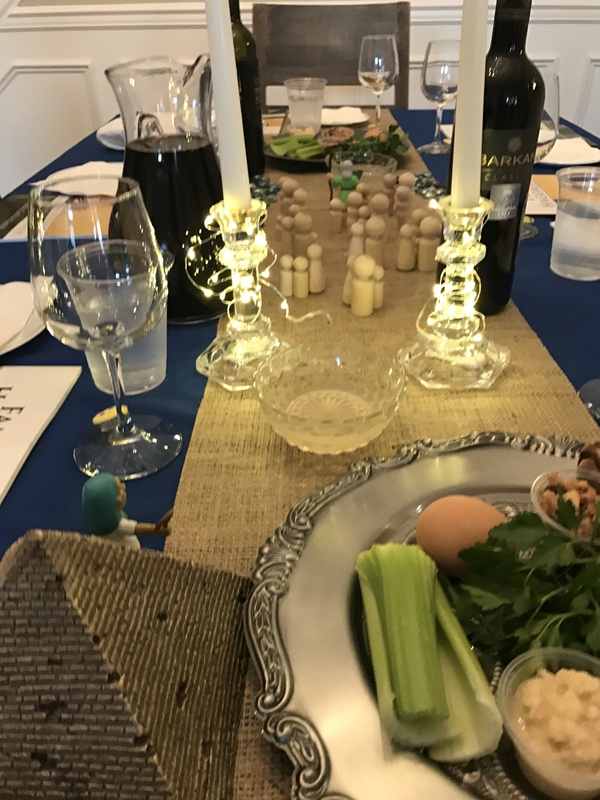 For those of you seeking ways to make your table special next year, I thought I’d post pics from our Seder and links to the items I bought for this look. I wanted to recreate the scene of Moses leading the children of Israel through the Reed (red) Sea on dry ground. 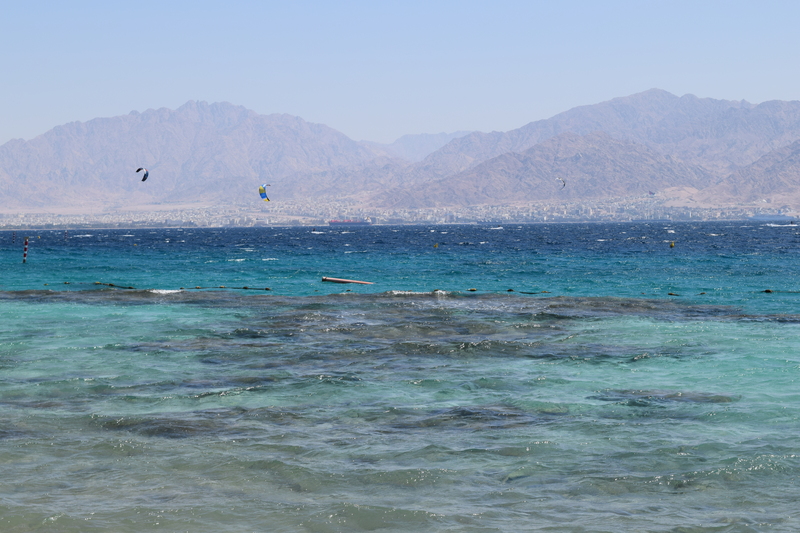 I had the pleasure of seeing this sea a few weeks ago in Eilat, Israel. The water was truly many shades of blue from aquamarine to deep navy; it was breath-taking. I used small glass beads to mimic this look. 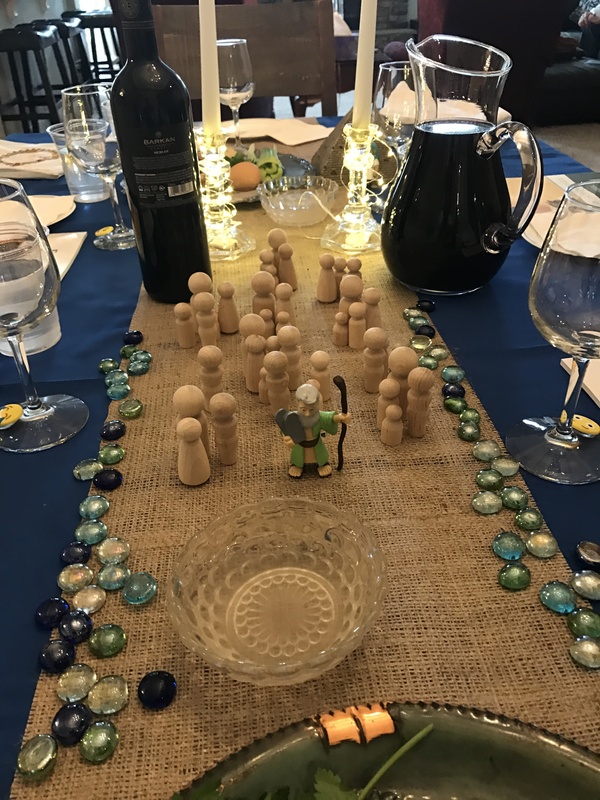 I bought an inexpensive blue tablecloth to represent the Yam Suf and a simple roll of burlap as a runner that doubled as “dry ground.” I also wanted to depict the pillar of fire that protected Israel from the Egyptians. I found some micro LED lights on wire strands that I wound around my Sabbath candles. 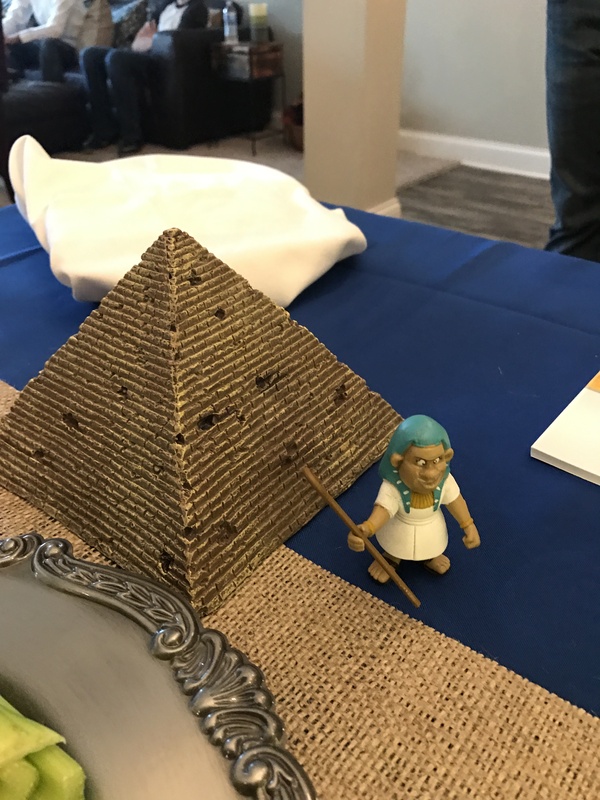 To showcase Pharaoh, I bought a pyramid meant for a fish tank. 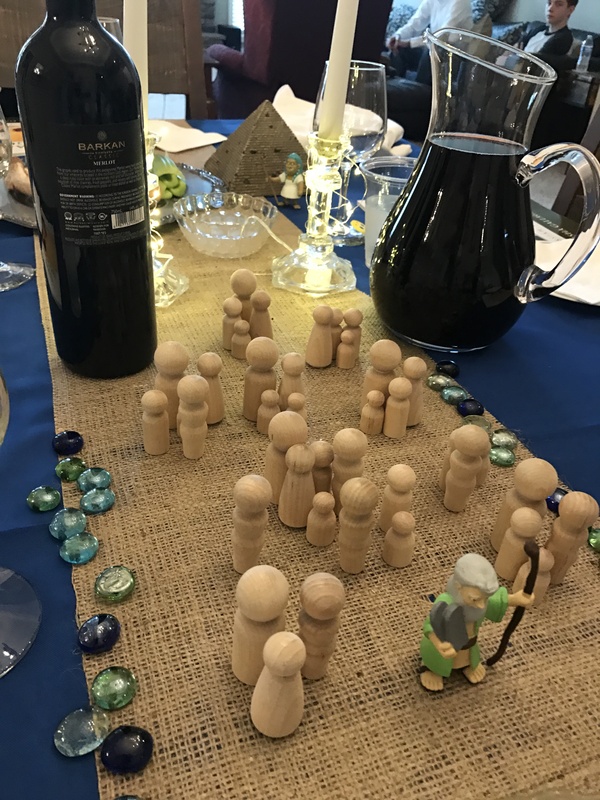 The little wood people are simple arts and crafts figures meant to be painted, but I loved that they are “faceless” —- they can be anyone. Me. You. Anyone. The Moses and Pharaoh figurines came in a set together from the toy department on Amazon. Below the photographs, I’ve linked to each item on Amazon. The whole table scape is only about $115! Save them in your cart and buy one at a time throughout the year for a beautiful Passover table in 2018. 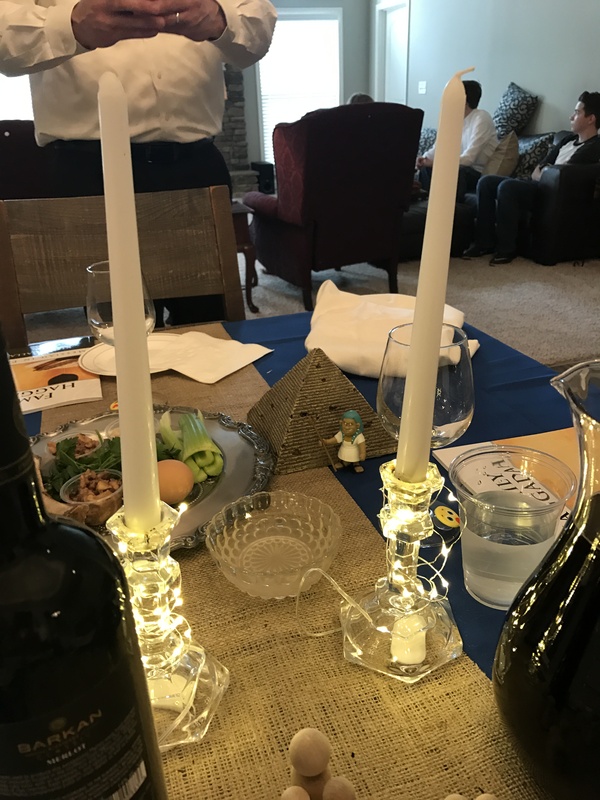 If you look closely, you can see Pharaoh (and his pyramid) in the background on the far end of the table, behind the pillar of fire (candles). From this view, Pharaoh (and his pyramid) are on the left with the pillar of fire (candles) blocking him from the children of Israel. Click on description for link to the items. You can have this whole look for about $115! Best of all, most of it can be reused every Pesach. 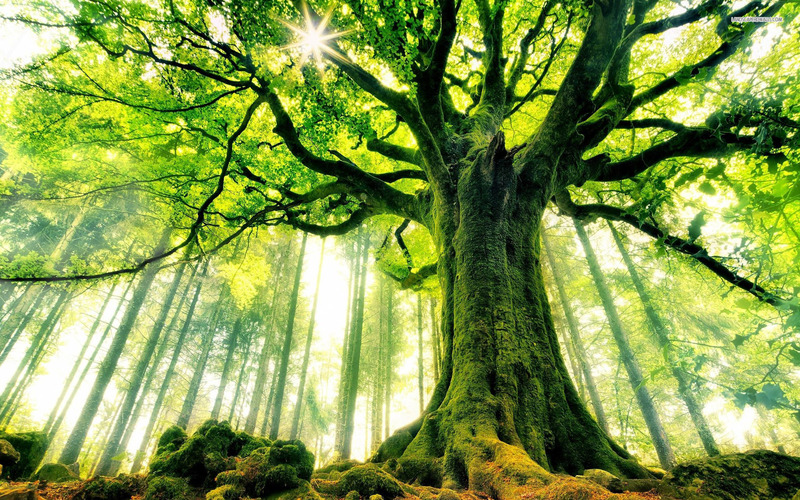 The name Hezekiah comes from the root chazak which means “YHWH strengthens” or “The strength of YHWH”. 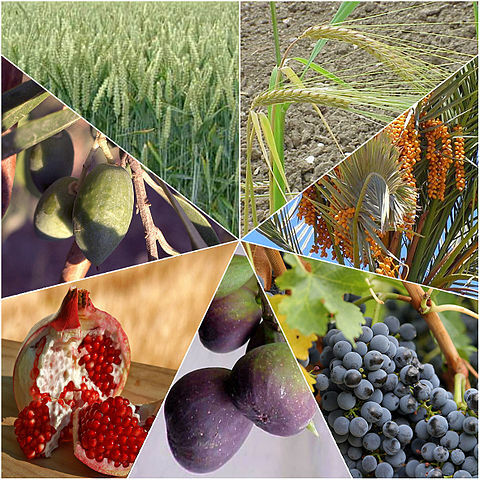 You are probably familiar with this term if you follow the weekly Torah Portions. At the end of each book of Torah, there is a traditional chant that is recited. It is: “Chazak, chazak v’nitchazek”, which means, “Be strong, be strong, and let us be strengthened”. What I hope to answer in this post is how King Hezekiah demonstrates YHWH’s chazak or strength in the Passover. 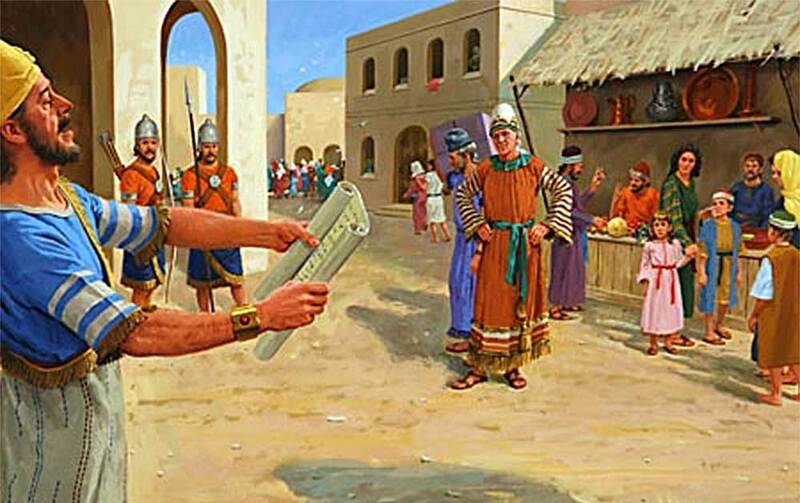 King Hezekiah was one of the few righteous kings to reign in the southern kingdom of Judah. You can read about this fascinating man in 2 Kings 18-20, Isaiah 36-39, and 2 Chronicles 29-32. 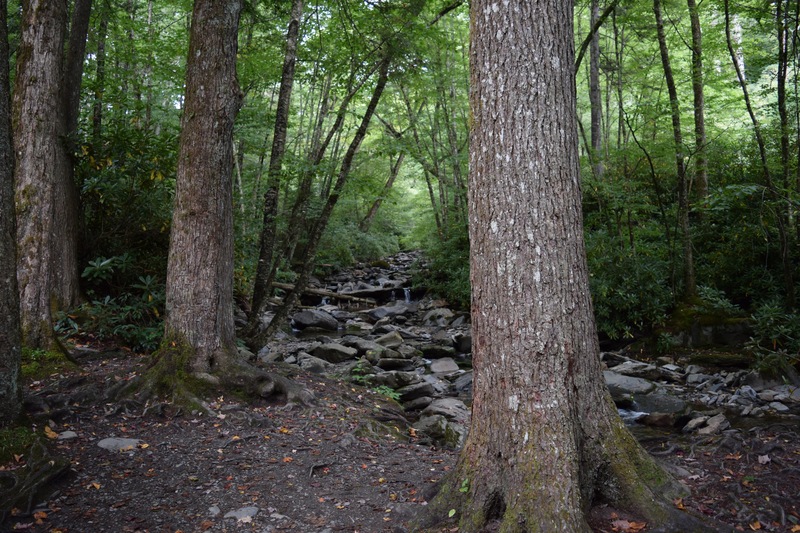 Isaiah, Hosea, and Micah all prophesied during his reign. Hezekiah tore down the high places, destroyed the bronze serpent, rebelled against the king of Assyria, was miraculously restored to health, cleansed the Temple, and restored the observance of Passover. I’d love to explore all these aspects, but for the sake of space and time, we will focus on his restoration of Pesach (Passover). 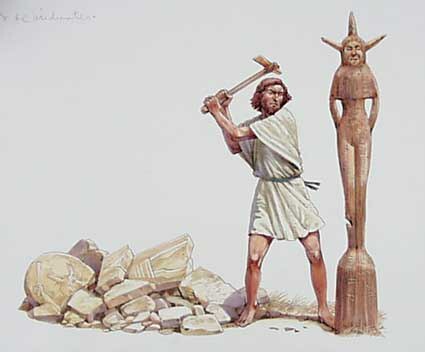 King Hezekiah was the son of wicked King Ahaz. (2 Kings 16) But he is also known by his mother, Abi or Abijah, the daughter of Zechariah. The Word of YHWH classifies people by their paternal lineage; while, maternal lineage is rarely given. Interestingly, several of the kings of Judah and Israel are identified by both their father and mother. King Hezekiah is one of them as you can see in the verses above. Avi (Abi) means “my father” or “fatherly”. She is called Aviyah (Abijah) in 2 Chronicles 29:1, which has the similar meaning of “YHWH is my Father”. I find this fascinating since Hezekiah’s earthly father was wicked. It’s as if the text (in Hebrew) is hinting at his strong motherly role model, Avi. She was “like a father” to Hezekiah because she pointed him to our true heavenly Father, YHWH. While Hezekiah was far from perfect (as we all are), he was a restorer and nurturer to all Israel. His invitation to Passover revealed a tender heart not just toward YHWH, but also toward his brothers and sisters. 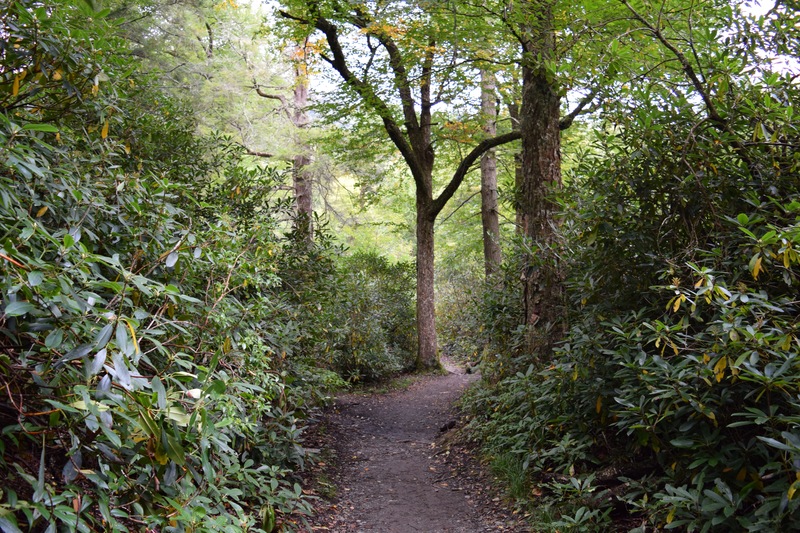 Instead of giving the wayward people a strict or harsh “fatherly” correction or direction, he opened his arms wide in gentleness and mercy, which are “motherly” traits. We can learn a thing or two from King Hezekiah about proper (Spirit-led) Passover observance. If you’ve ever wondered or even speculated about the proper protocol in keeping YHWH’s Passover, King Hezekiah’s example must not be overlooked. 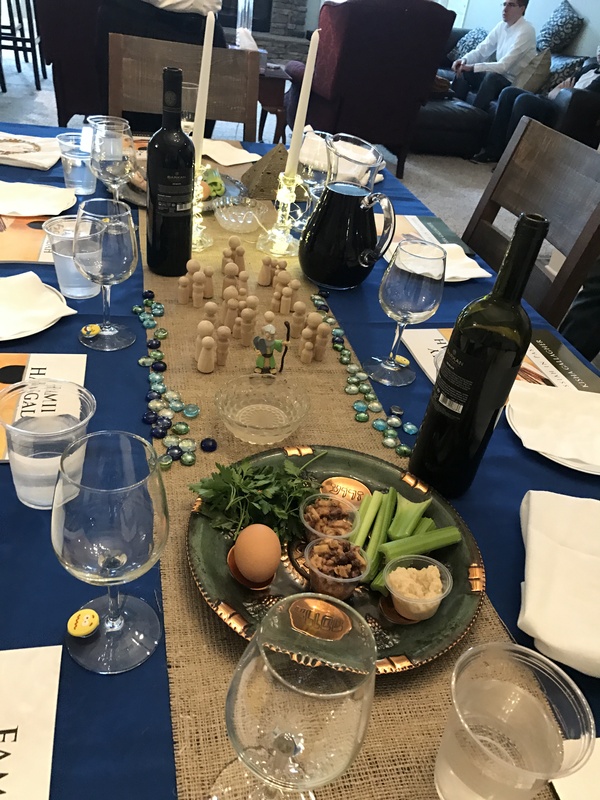 I have witnessed too many people deny others the opportunity to participate in the Seder simply because the person in question fails to meet some perceived standard or expectation. While said “standard” might be based on Scripture, it is more often than not based on a private interpretation, tradition, or the preference of man — rather than on Spirit and Truth. The following is a rather long quote, but its context sets the stage for Hezekiah’s Passover. I encourage you to read the entire passage. Now Hezekiah sent to all Israel and Judah and wrote letters also to Ephraim and Manasseh, that they should come to the house of the LORD at Jerusalem to celebrate the Passover to the LORD God of Israel. For the king and his princes and all the assembly in Jerusalem had decided to celebrate the Passover in the second month, since they could not celebrate it at that time, because the priests had not consecrated themselves in sufficient numbers, nor had the people been gathered to Jerusalem. Thus the thing was right in the sight of the king and all the assembly. So they established a decree to circulate a proclamation throughout all Israel from Beersheba even to Dan, that they should come to celebrate the Passover to the LORD God of Israel at Jerusalem. For they had not celebrated it in great numbers as it was prescribed. The couriers went throughout all Israel and Judah with the letters from the hand of the king and his princes, even according to the command of the king, saying, “O sons of Israel, return to the LORD God of Abraham, Isaac and Israel, that He may return to those of you who escaped and are left from the hand of the kings of Assyria. Sadly, many mocked the king and his messengers. Many from the northern kingdom of Israel could not imagine joining themselves with the southern kingdom of Judah. After all, they had their own places of worship, priesthood, and calendar. Why would they heed to the call of brother Judah? Thankfully, the hearts of some were pricked and they “humbled themselves” and went to Jerusalem. Can this be compared to anything we see happening in our “movement” today? I believe so. While it’s true that many (in the church) mock those of us that desire to return to the Old Ways, there are also those in OUR midst that scorn the House of Judah and their traditions. Many follow the way of the northern kingdom of Israel and set up on their own houses of worship in (a figurative) Dan and Bethel. They also create their own calendars and make priests from those that they find fit in their own eyes. 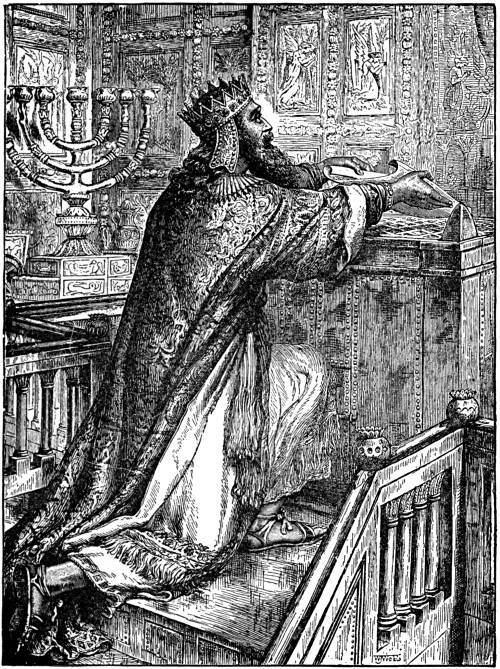 (1 Kings 12:25-33) The pride that comes from this type of self-righteousness creates huge rifts between them and the Church and also between them and the Jewish people. Thus, you will hear them mocking either or both of these groups to scorn. Instead of mirroring the prideful hearts of Ephraim, Manasseh, and Zebulun in the above verses, let’s HUMBLE ourselves and come to the Passover with Judah. Notice that neither the people nor the priests actually met the requirements for the second Passover. Those from the northern tribes had not been on a long “journey” and many obviously were unclean on account of death (dead bodies). For there were many in the assembly who had not consecrated themselves; therefore, the Levites were over the slaughter of the Passover lambs for everyone who was unclean, in order to consecrate them to the LORD. For a multitude of the people, even many from Ephraim and Manasseh, Issachar and Zebulun, had not purified themselves, yet they ate the Passover otherwise than prescribed. Instead of acting by the strictest judgment of His Torah, YHWH extended mercy to the people. In other words, according to the Torah, the people deserved to be “cut off” from Israel and to bear the full weight of their sins. The wages of sin is death; and thus, the holy Torah would judge them as guilty. 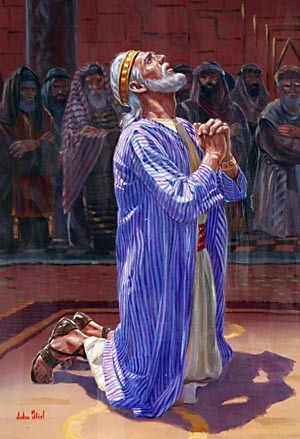 But YHWH heard Hezekiah’s heartfelt prayer and HEALED the people. He CHOSE to exercise mercy and compassion toward the people even while they reeked of death. This is the SPIRIT of the Torah. In light of the Torah commandments of Passover and this very real example of a Passover restoration, how do you suppose that YHWH expects us to deal with those that desire to eat of the Passover “other than what is prescribed”? Do we judge them based on the strictest sense of the Law? Or do we extend mercy and compassion unto them and pray for healing and complete restoration? While it is clear what the Torah says, we also have a very real example of what YHWH Himself did for Hezekiah. I believe cases like this are written so that our sword of Spirit and Truth remains balanced. It is vital that we understand righteous judgment AND divine mercy. For our Elohim is both! Those that have been forgiven much, love much. 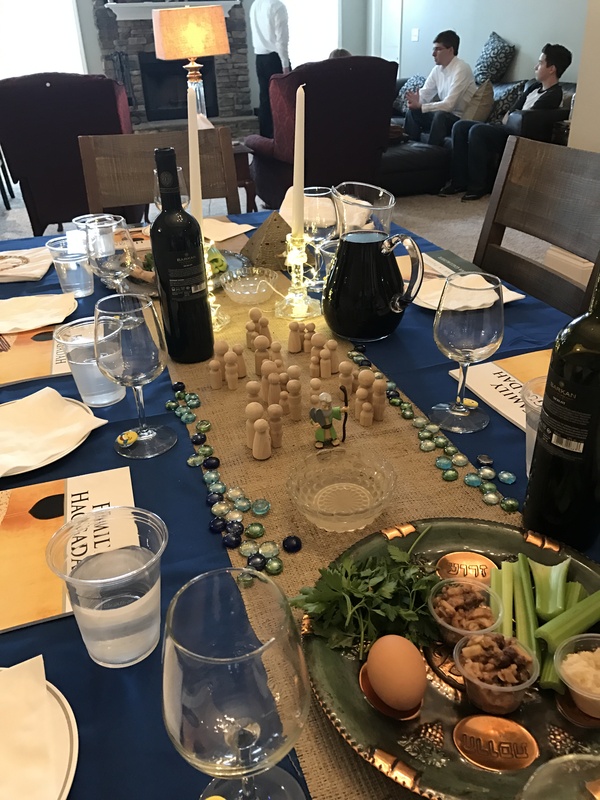 (Luke 7:36-50) Can you even imagine the immense joy that was experienced at Hezekiah’s Passover? Beloved, we CAN have this same zeal! Adding Even More to the Torah? The people were so overwhelmed with the joy that comes from forgiveness and unity that they decided to celebrate the feast of Passover (Unleavened Bread) for an additional seven days. It seems as though this story once again challenges us to find the Spirit of the Torah rather than the Letter. Both matter a great deal. The decision of the assembly to add an additional seven days to the feast of Unleavened Bread wasn’t frowned upon by the Almighty. Instead, we are told that their voices were heard in Heaven. As you can see, the priests and the people did not come to the Passover table perfect. 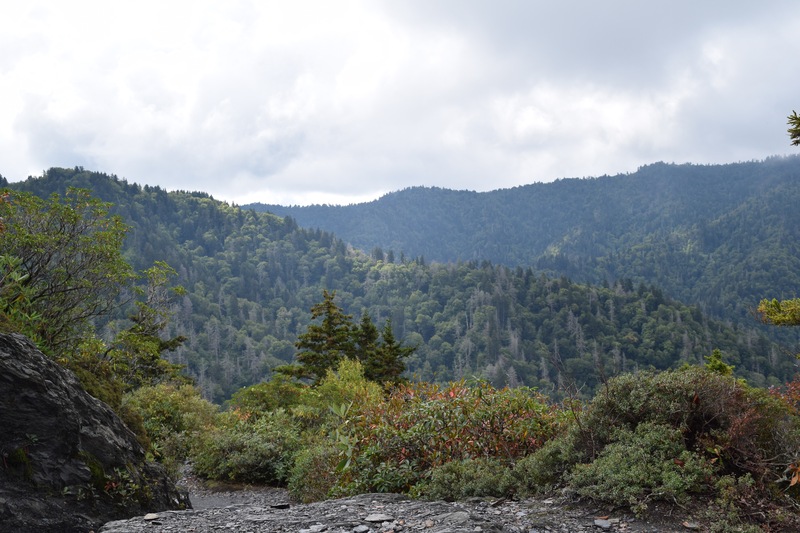 They had sin that had to be dealt with and many other areas where improvement was needed. But, if we think back to the original Exodus, this shouldn’t surprise us. The children of Israel were in the same boat before YHWH brought them out of Egypt. In fact, we could say the same thing about us. 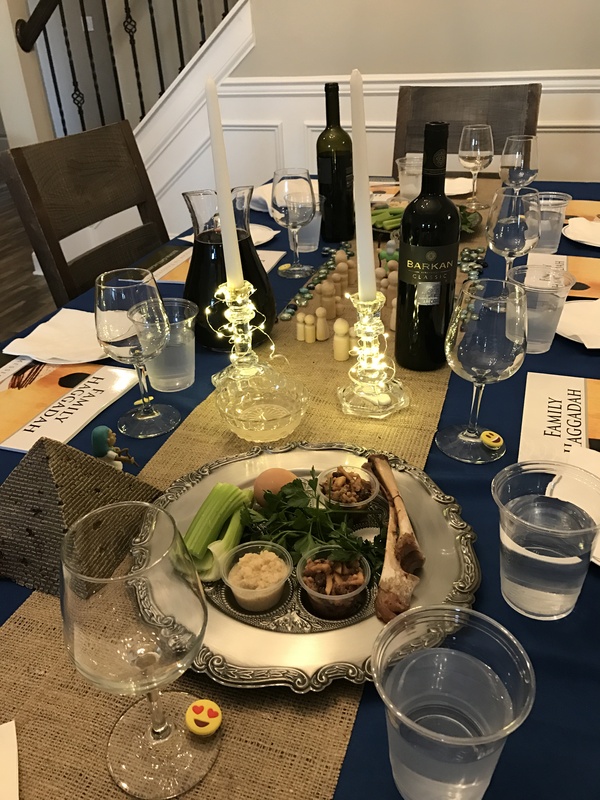 If we lose sight of what the Pesach meal really represents and begin demanding that others be “perfect” in order to celebrate this memorial, we become the ones that are “adding to the Torah”. Yet, that’s what I see happening all over the place. Passover is the gateway, the bloody door of the covenant. It is the beginning of “our beginning” with YHWH through Yeshua. We are immature at our first Passover. We still carry baggage and junk and possibly a lot of leavened crumbs that we must LEARN to identify and remove. This is a process and a practice. We don’t say the old adage “practice makes perfect” for no reason. We say it because it is TRUE. Can you imagine demanding that a very beginner piano student play a perfect concerto? That’s ridiculous, yes? Well, so is demanding others to meet an expectation that they have no training for. There must be a starting point. On our Abba’s calendar, that place is Passover. 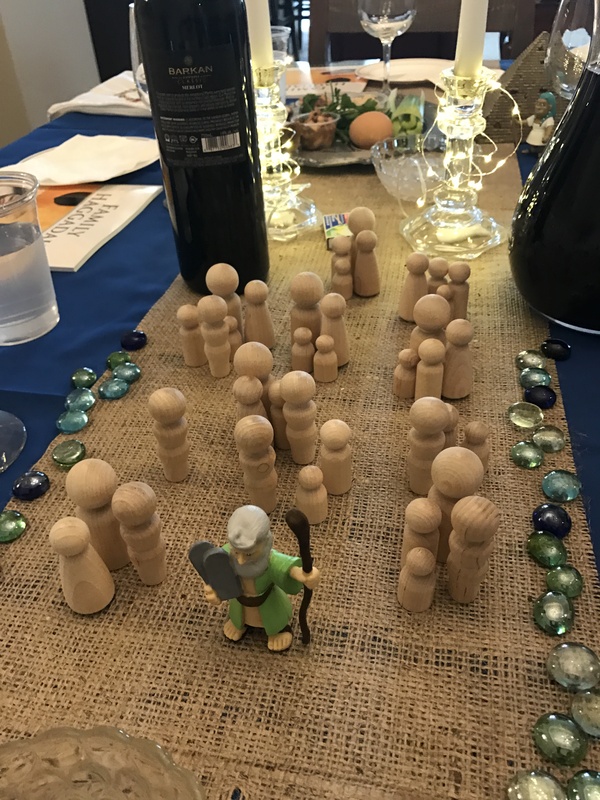 He wants all the whosoever’s at His Table — even the immature little children (spiritual babies included). This requires a great deal of humility and even more mercy and compassion from those that are older (spiritually). The stricter things can be learned as they mature in the Torah. For now, go and make disciples of all nations. Be patient with those that want to sit at the feet of the Master. Give them a safe place to study, grow, and wrestle with the Word. If they fall down as they are learning to walk (Torah), don’t write them off, pick them up and offer a helping hand! This is real godly “chazak” or strength. This is where Hezekiah excelled in the Spirit of Adonai. He strengthened his brothers and their unity. He reverted Jerusalem back into a safe womb where life could grow and mature. The entire purpose of the Passover is to TEACH the CHILDREN, so go and do so! 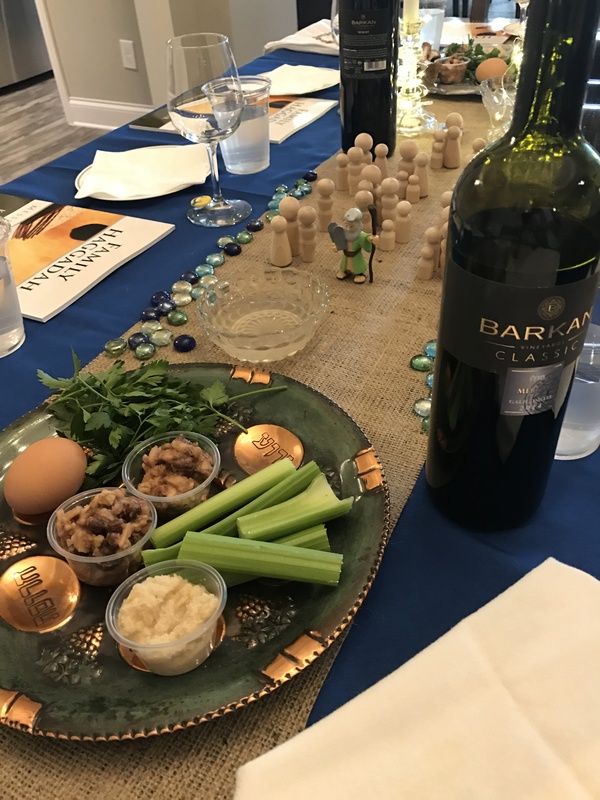 Find more on Pesach here.